When the village of Priors Bramley was closed off for chemical-weapons testing during the Cold War, a long history of dark secrets was also sealed up. Now, more than fifty years later, the ghost village has been declared safe again. And Ella Haywood, who played in Priors Bramley as a child, realises that a terrible event from her own past is forcing its way to the surface – a secret that she and her friends vowed must never be known. But Priors Bramley and the old Cadence Manor at the heart of its silent desolation have their own dark secrets… Secrets that stretch back to the early years of the twentieth century. 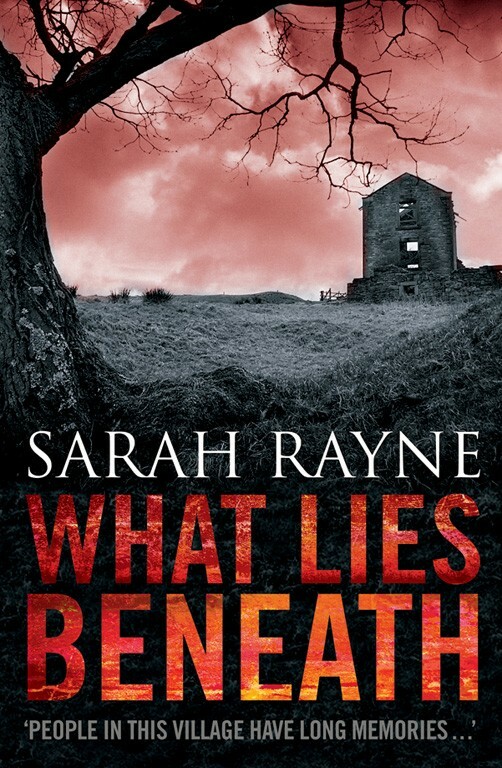 As the mystery surrounding the now derelict manor house draws increasing local interest, Ella fears she will have to resort to ever more drastic measures if she is to make sure that no one discovers what really happened in the past..
At first it was not particularly disturbing to walk along the village street. The spraying was still drying out and there was a faint drip-drip of moisture from within some of the buildings. The ground was muddy and despite the warm sunshine the air had a chill. ‘The poisoned village,’ said Jan, half to himself. As they went on, the colourlessness Amy found so eerie seemed even more noticeable. Here and there were occasional splashes of ordinary brightness – mostly from odds and ends of machinery or litter left by the recent workmen – but in the main Priors Bramley was shrouded in misty grey-green shadows. Part of the church lychgate had gone, but the frame was still in place and also the small shallow seat. Beyond this was a Saxon cross, black and stark, and behind the church itself were the skeletons of several ancient trees, the massive trunks intact, but the branches withered. But the ancient church of St Anselm, the church that for over a thousand years had clung to the ancient and rare tradition of Ambrosian plainchant, was still intact. They went warily up the path and peered through the low arched doorway. As they went towards the doorway Jan realised his heart was beating fast, which annoyed him. It’s a ruined old church, he thought, that’s all. There won’t be anything inside it. Anything of any value or interest will have rotted away or been looted and there’ll be nothing to find. The music will long have gone.